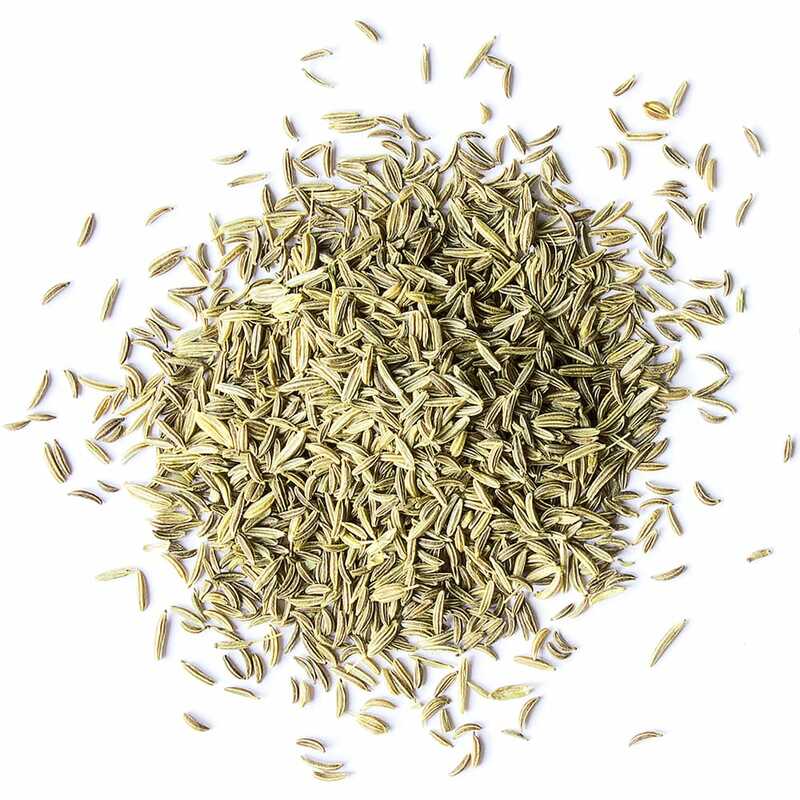 Caraway seeds have been valued highly for their aroma, original taste, and distinct healthful properties since ancient times. It’s supposed that Arabs were the first to discover these qualities. 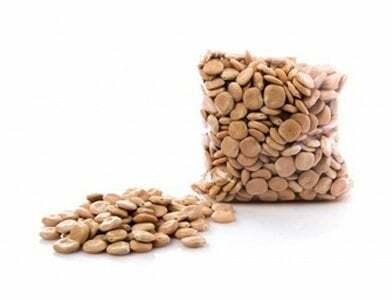 Nowadays, these seeds are popular in European, Middle Eastern, and African cuisines. They are mainly used as a spice, but can also be considered as a powerful remedy for curing various health disorders due to their high nutritional density and richness in healthful substances. 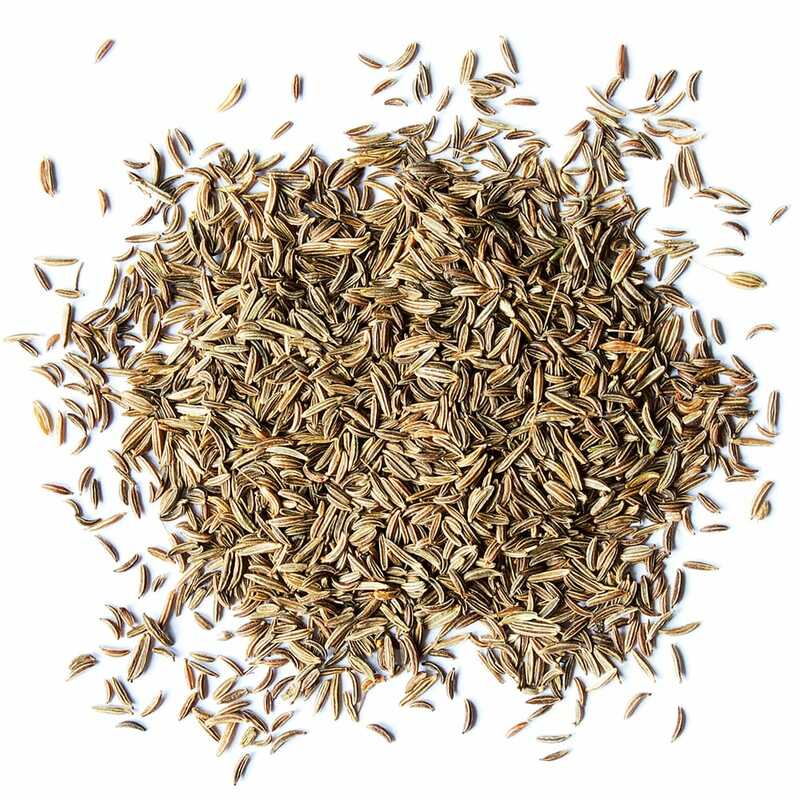 Caraway seeds contain a high amount of dietary fiber, carbohydrates, and protein. 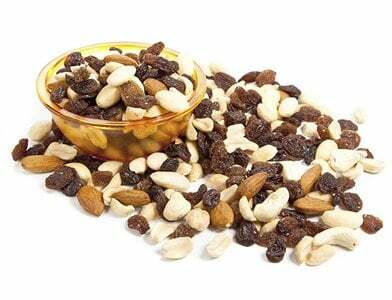 They are rich in antioxidants, minerals, and Omega 3 fatty acids. 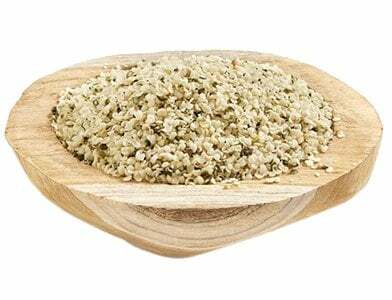 The seeds are a source of almost all amino acids that are necessary for the body to function properly. They have anti-inflammatory, anti-bacterial, and anti-parasitic properties. These features of the seeds explain their beneficial impact on our health. 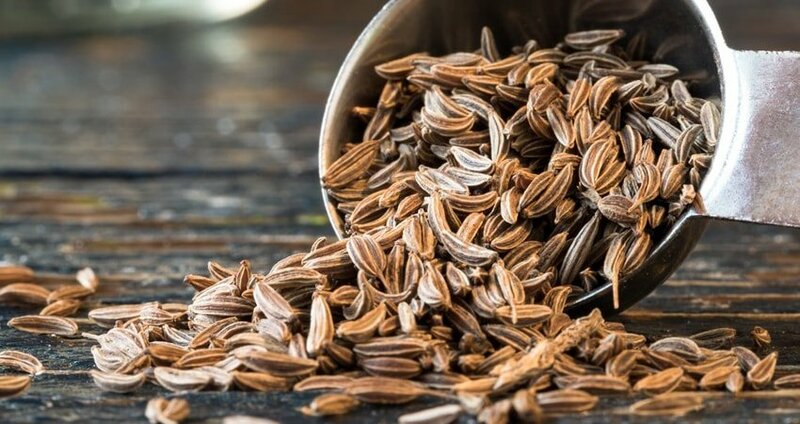 Caraway seeds offer a solution for numerous gastrointestinal problems. To some extent, it may be accounted for the high amount of dietary fiber in them: 1 oz (28g) of the seeds provides you with 9g of this nutrient. This increases the bulk of stool and helps prevent constipation. The tea made from the seeds eliminates flatulence. To prepare this tea, simmer a teaspoon of the seeds in 1l of water for 15 minutes over slow fire, let them cool for 1 hour, and strain the tea. Drink half a glass of it three times a day after meals. 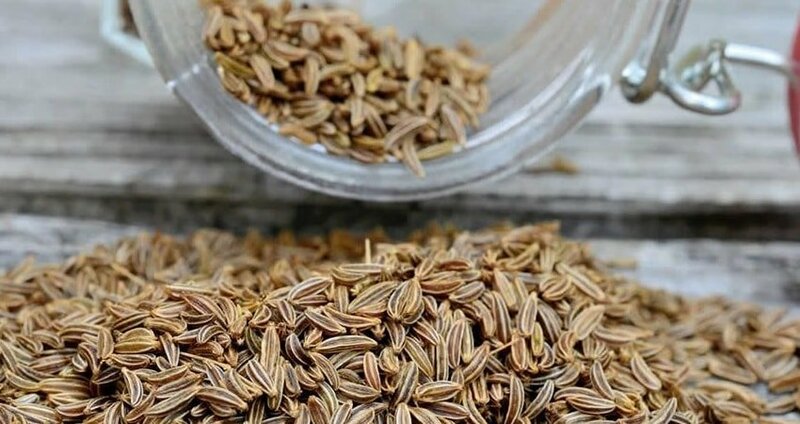 Caraway seeds help in healing stomach ulcers. They lower the risk of cancer in the digestive system due to the ability of the fiber to bind to toxins and ward them off the body. The seeds help with weight gain by stimulating the appetite. 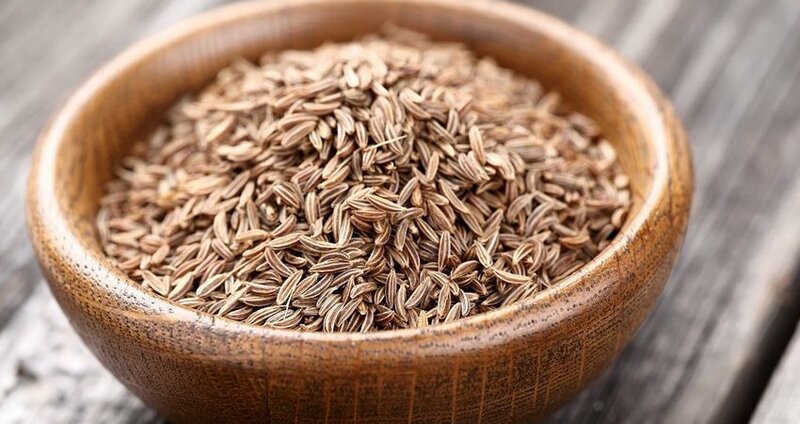 Caraway seeds relieve intestinal spasms and pains. 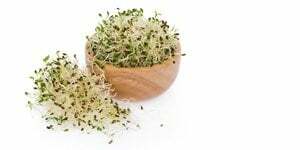 Sometimes, it’s enough to chew several seeds two or three times a day for a few minutes to eliminate these health disorders. 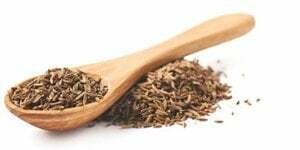 Caraway seeds are an excellent expectorant, so they are very helpful in treating colds and bronchitis. They contain antihistamines that relax the muscles, thus relieving coughing spasms. The seeds are a rich source of flavonoids with antioxidant properties. These substances play a great role in protecting the cells against the damage by free radicals, decreasing the risk of cancer as well as certain age-related diseases such as Parkinson`s and Alzheimer`s. 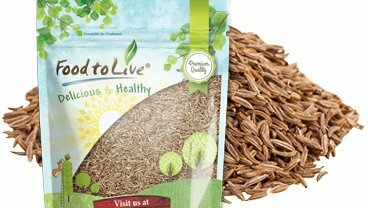 Caraway seeds are beneficial for people suffering from cardiovascular ailments. Due to their content of Omega 3 fatty acids, they promote lower bad cholesterol levels in the blood and prevent inflammation. The high content of potassium is helpful in regulating blood pressure and heart rate. 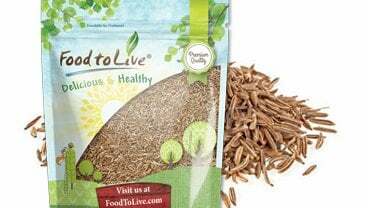 These seeds promote the strengthening of the immune system. The main role in it is played by zinc and selenium. Zinc regulates the process of metabolism and is necessary for building DNA and RNA, while selenium is a potent antioxidant with anti-cancer properties. 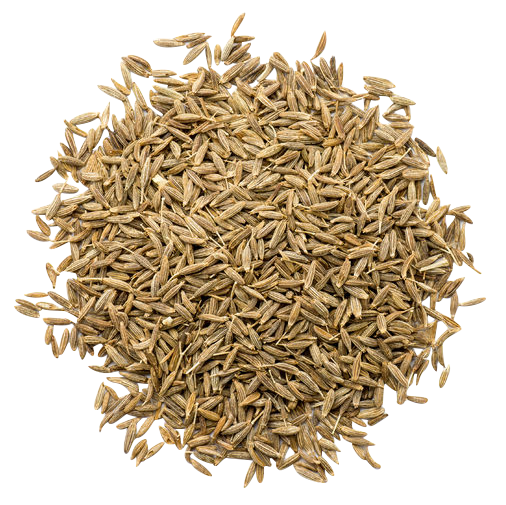 Caraway seeds are also helpful in curing teeth and dents as well as eliminating bad breath. 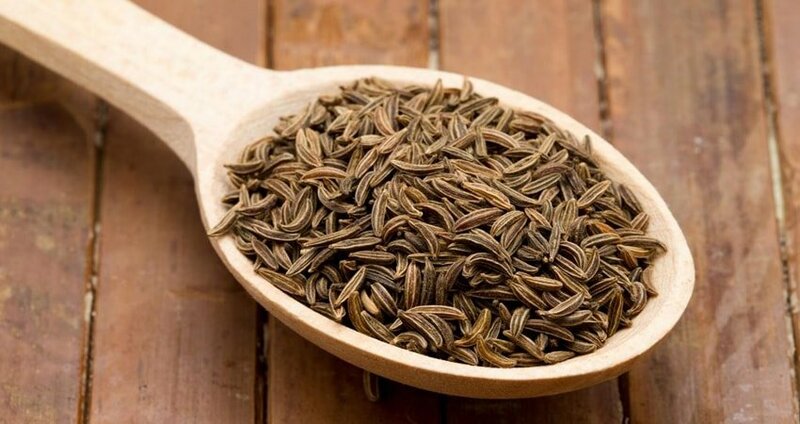 As one of the main characteristic features of caraway seeds is their aroma, it’s important to buy them as fresh as possible to ensure good taste of your food. It’s better to buy them in such a quantity that it will last you not more than six months. They should be stored in a cool place under a tight-fitting cover. The seeds can also be kept in a refrigerator. A small portion of them may be kept in the kitchen in a jar with a tight-fitting lid to prevent the absorption of various smells by the seeds. The conditions of storage of whole and grounded seeds are similar. Put a small amount of the seeds in sauerkraut to add a slightly bitter flavor and aroma. Add caraway seeds to baked products – rye bread, dumplings, and scones. Sautee vegetables with a pinch of the seeds. Use caraway seeds for toppings and salad dressings. Bring new taste to salads with carrots and coleslaw by adding the seeds. Lessen the odor of cabbage and cauliflower during cooking by boiling a teaspoon of caraway seeds in a small cotton bag. This also will improve the flavor of the dishes with these vegetables. Bake apples, pears, and other fruits with the seeds. Their aroma goes well with the sweet taste of the baked fruits. Combine the seeds with cheese dips. Roast vegetables with the seeds sprinkled over them. Grounded black pepper and salt to your taste. The vegetables should be peeled and roughly chopped. Put them into a large saucepan, add the caraway seeds and the bay leaf. Pour enough water so that it covers the vegetables. Bring the soup to a boil, lower the heat to a simmer and cook for about an hour. The vegetables should become tender. Let the soup boil until the water is vaporized or absorbed by the vegetables, and it has a smooth consistency. Add all the seasoning besides garlic, and sift it using a medium sieve. Put the soup back into the saucepan and heat it up without letting it boil. 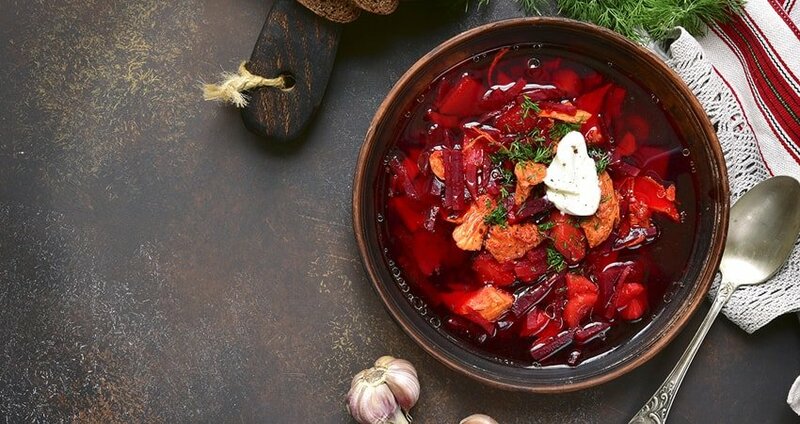 Serve borsch with sour cream and garlic. Frozen whole wheat bread dough, 1 pound. The dough should be thawed just before you start cooking. Oven should be pre-heated to 190 degrees C. Spread a small amount of grease over a large pizza pan. Spread a thin layer of flour on a surface and roll the dough out, making a circle with a diameter of about 30cm. Put the circle onto the pizza pan. Make the edges. To prevent the dough from making a dome in the process of baking, prick it in several points with a fork. Put the pan into the oven and bake for 20 to 25 minutes. Take the pan out of the oven and put half of the dressing over the pizza circle. Spread half of the cheese over the dressing and sprinkle the rest of the dressing over the cheese layer. Put sauerkraut and the remaining cheese on the top and drizzle with caraway seeds. Put pizza into the oven and bake for 10 minutes. The toppings should be well heated through. Top with the dill and let it sit for 5 minutes. Slice while it’s still hot.